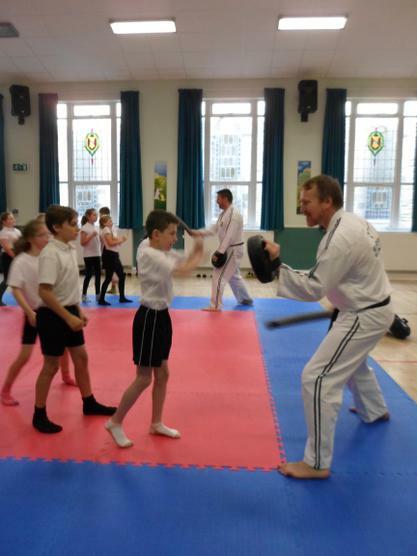 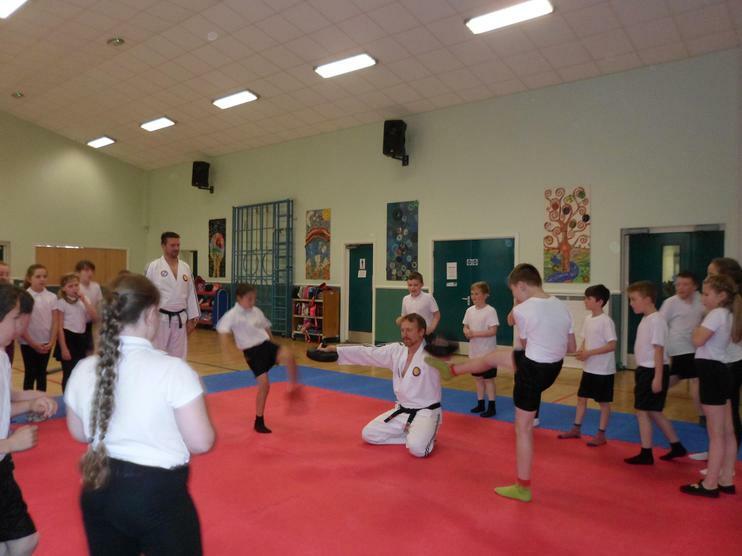 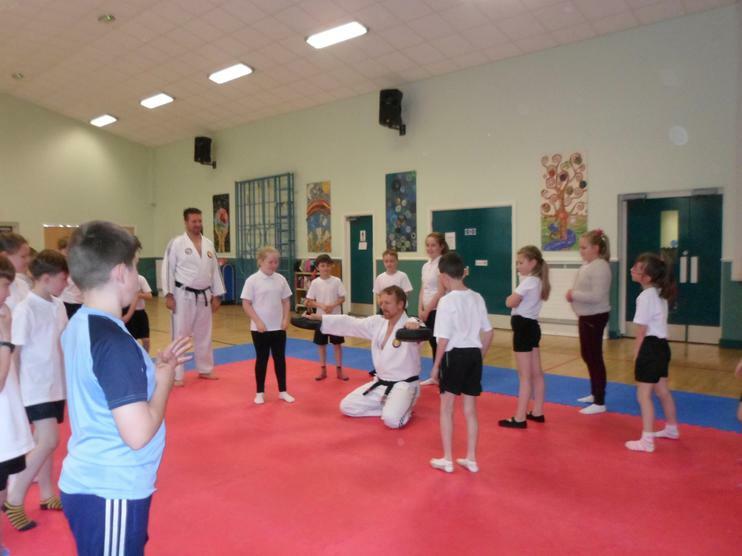 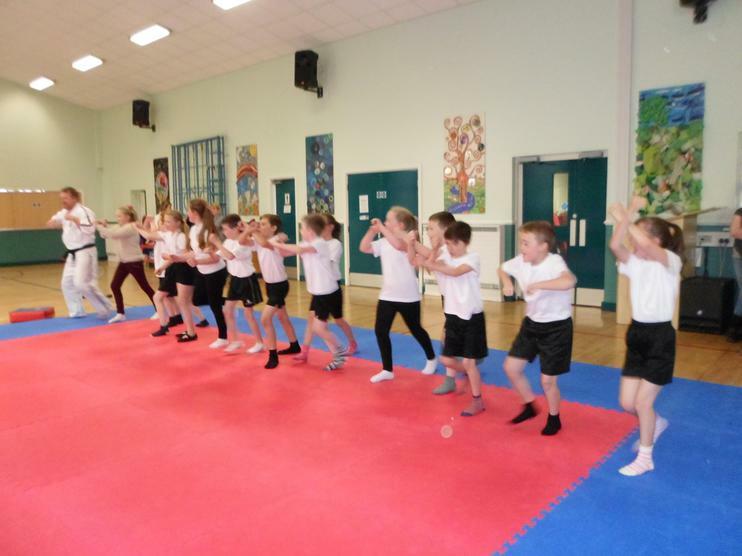 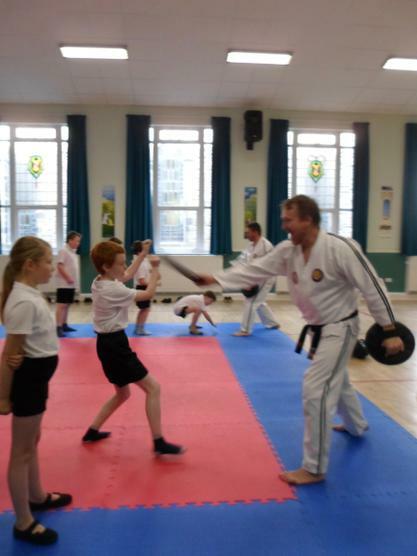 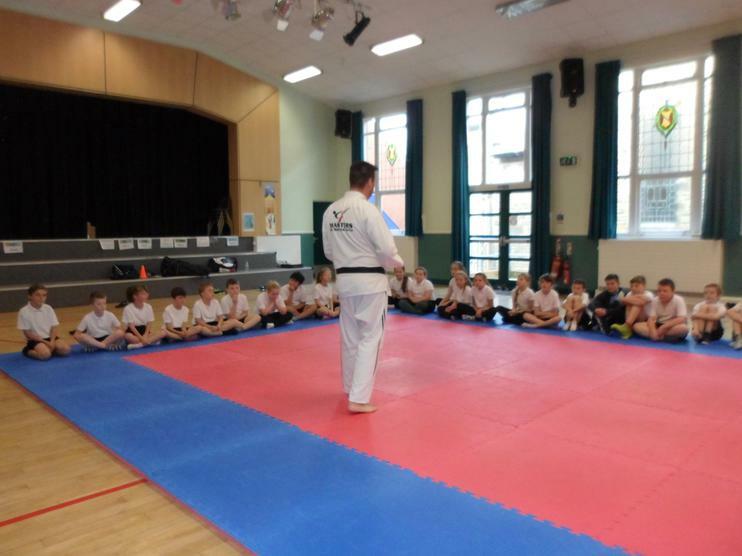 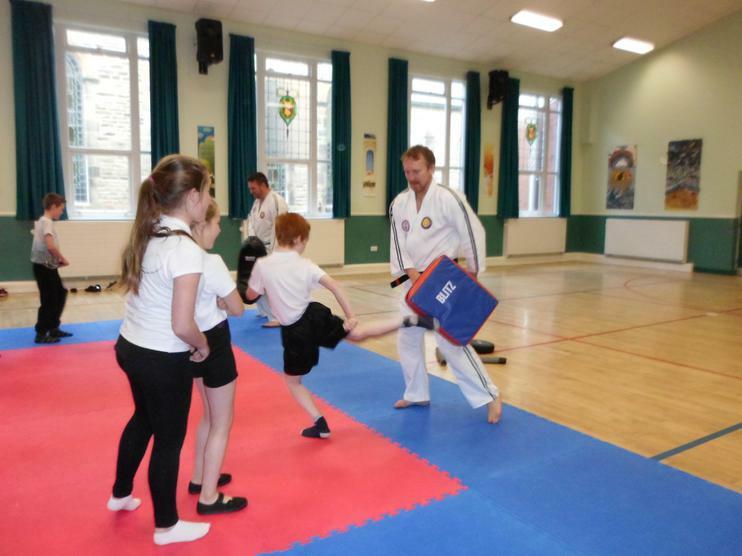 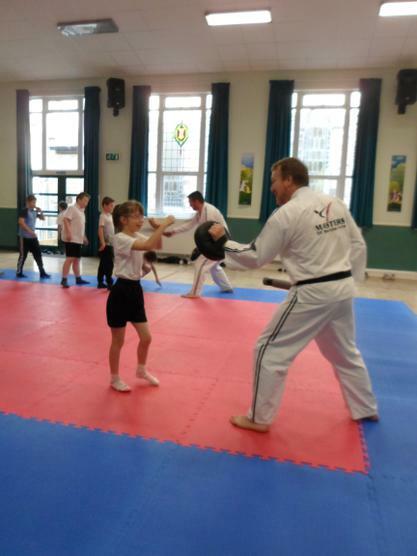 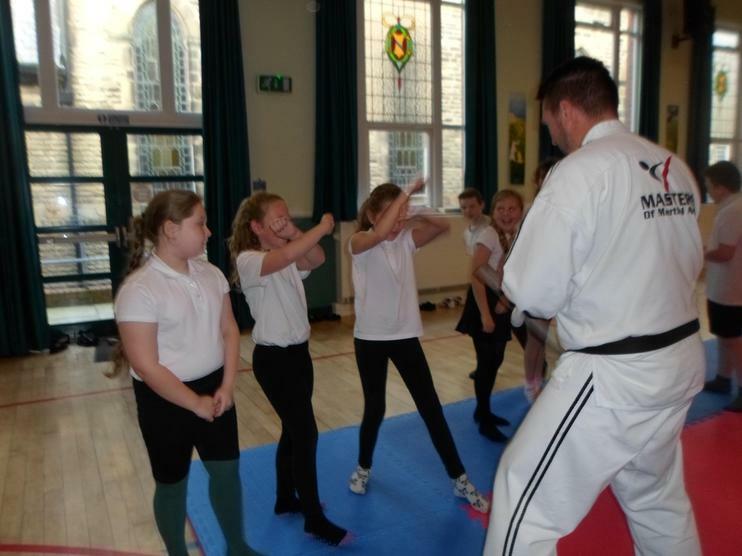 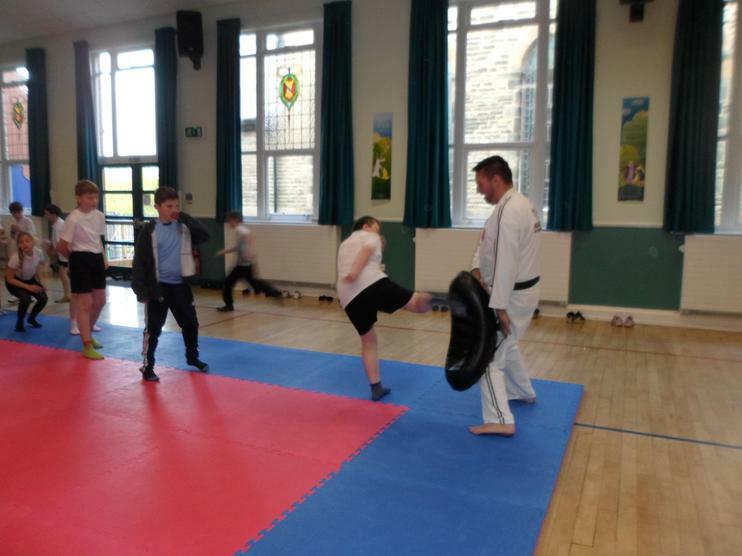 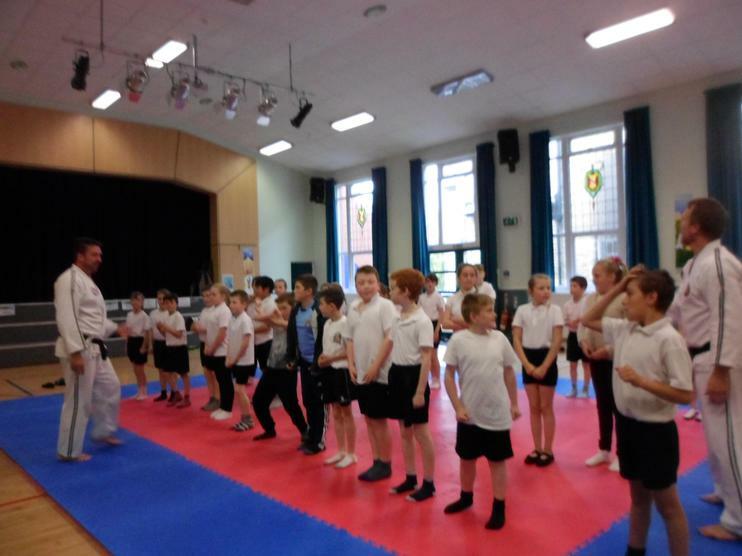 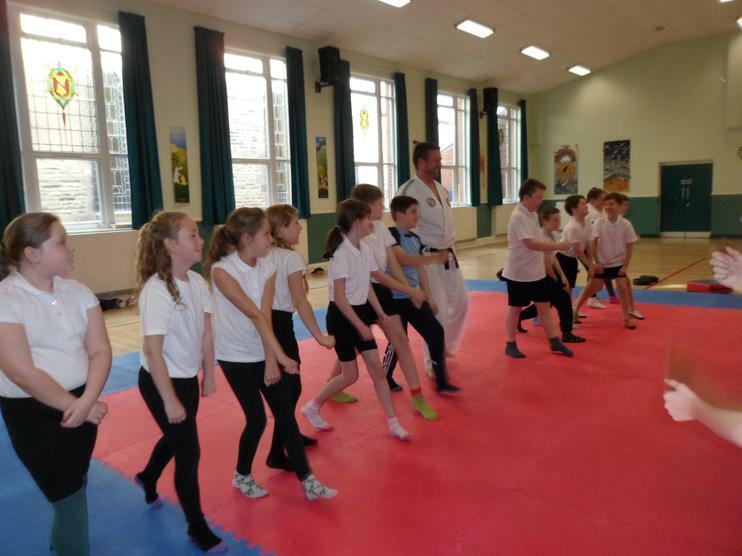 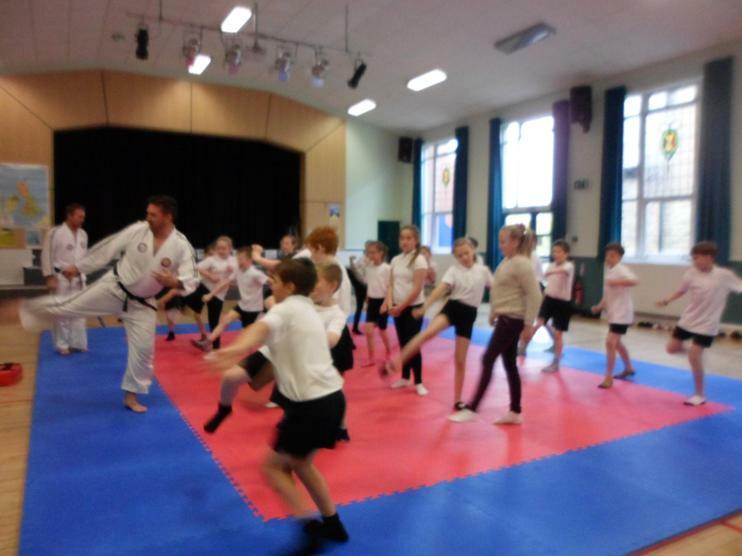 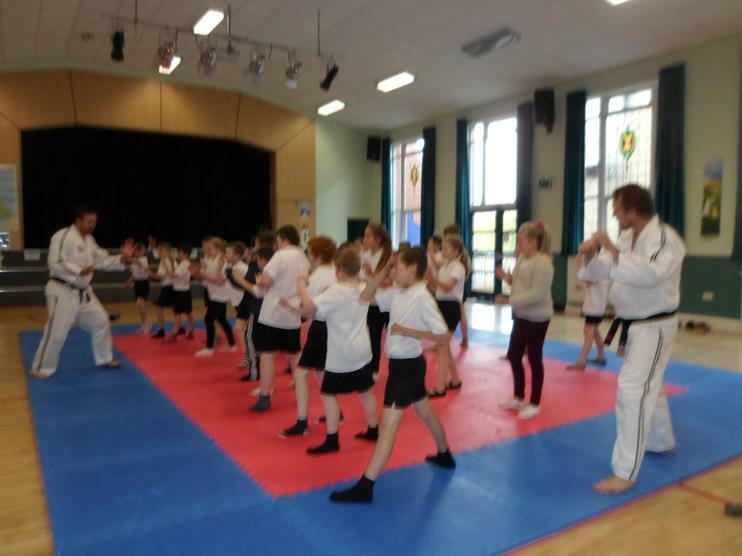 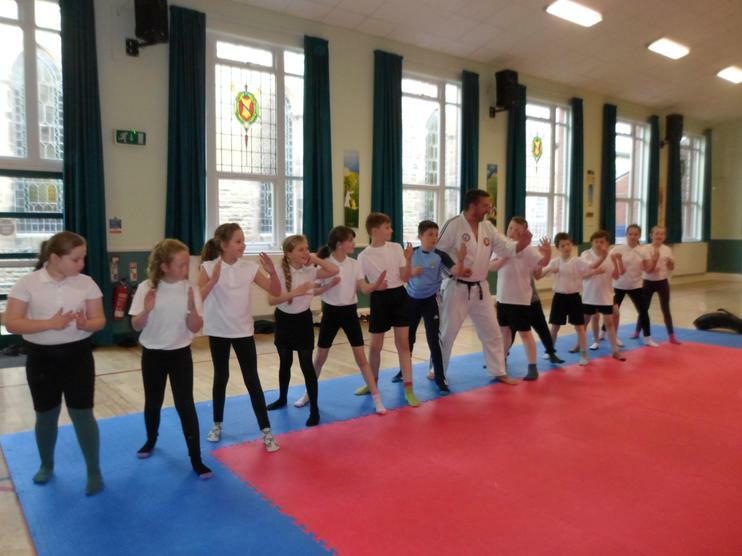 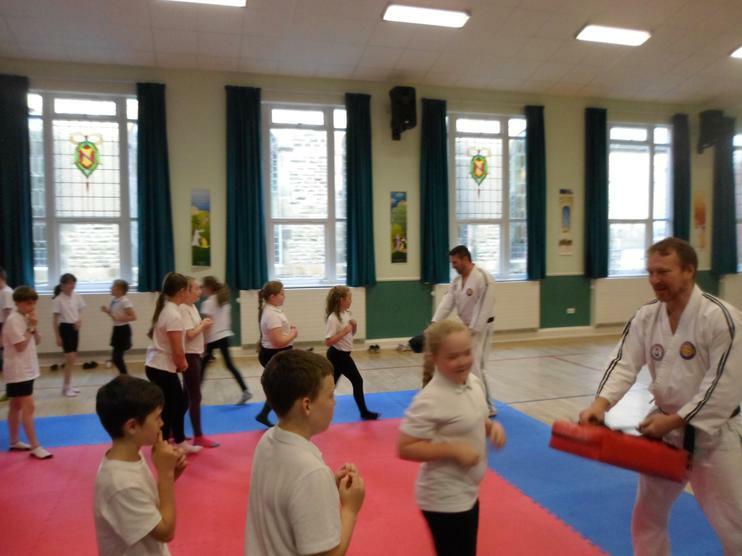 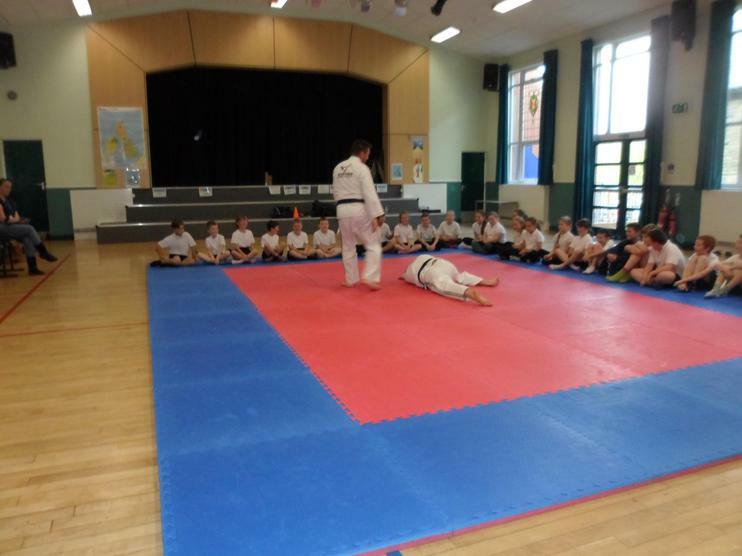 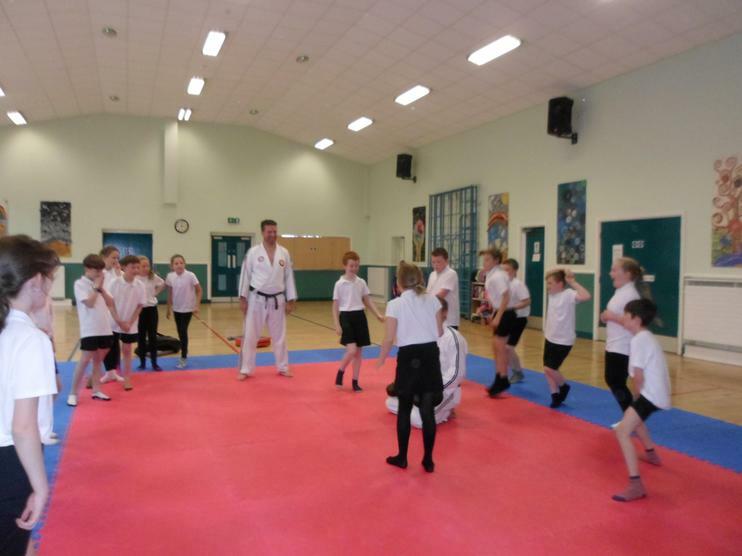 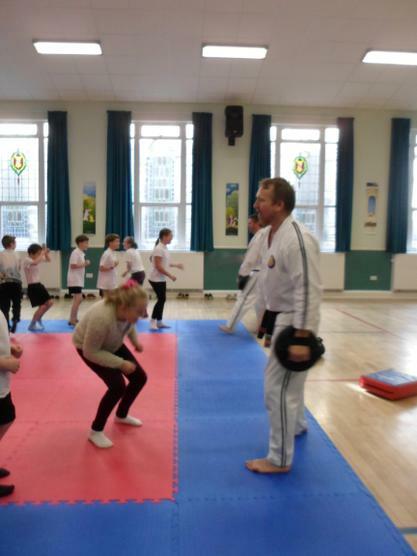 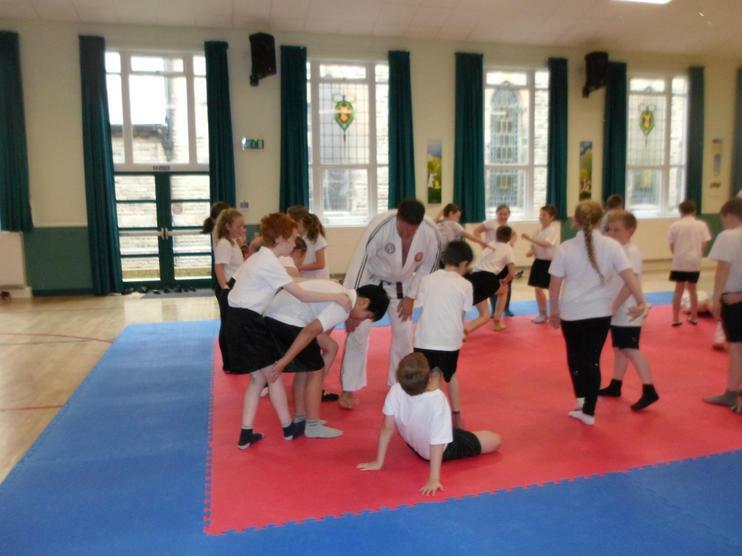 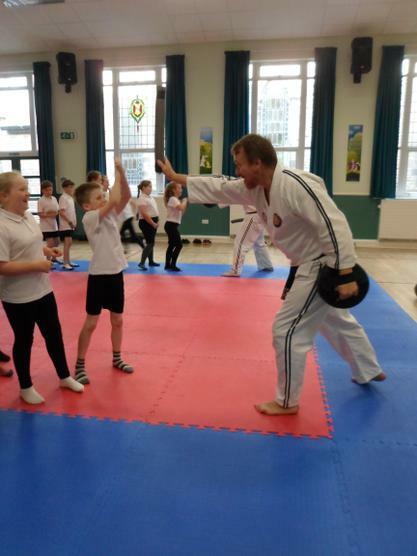 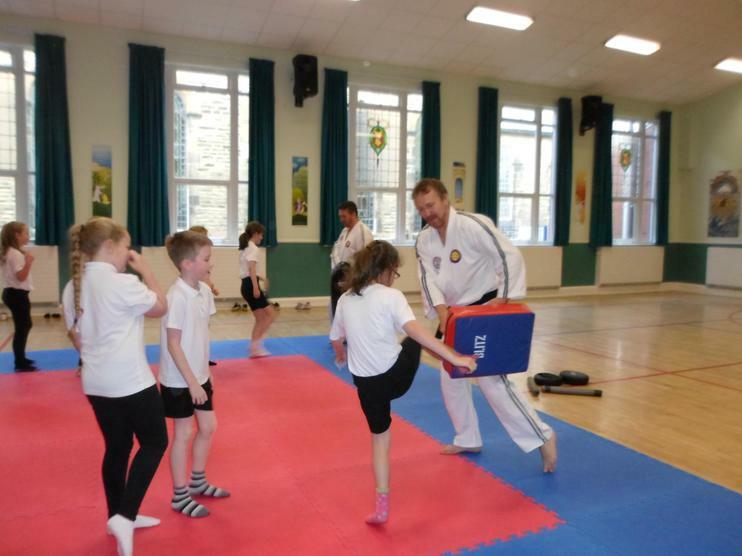 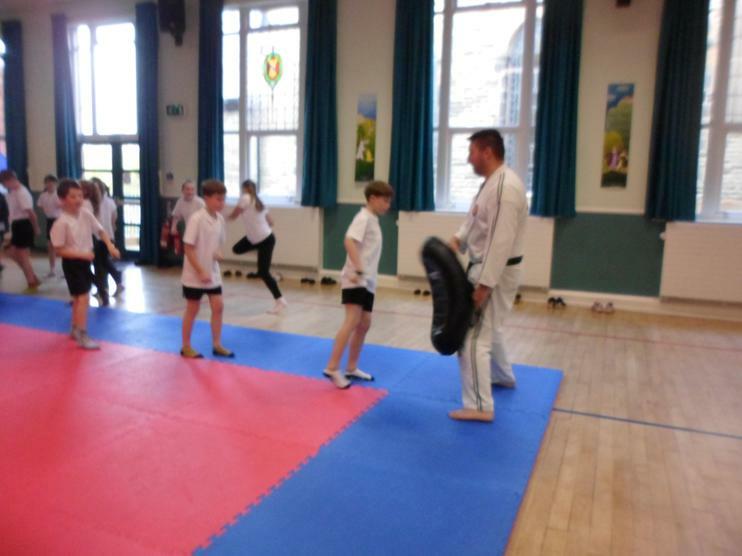 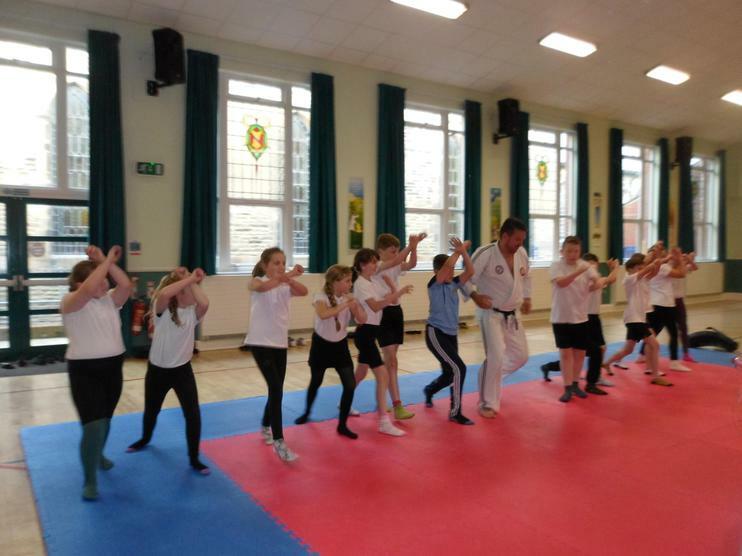 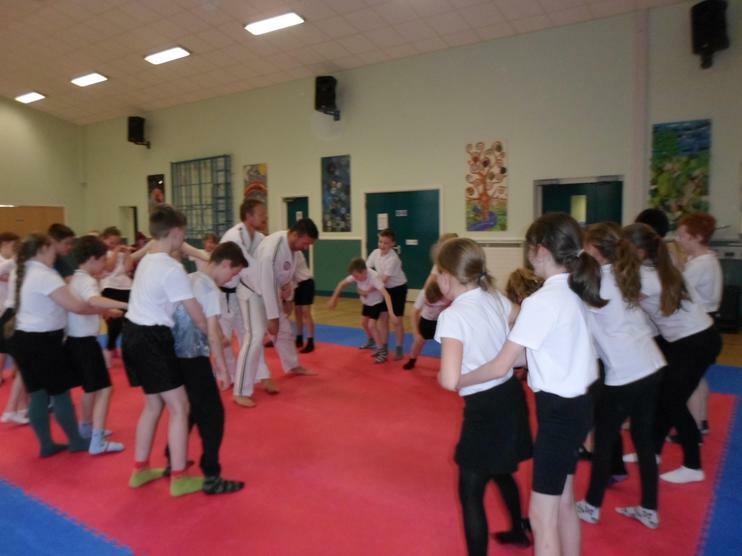 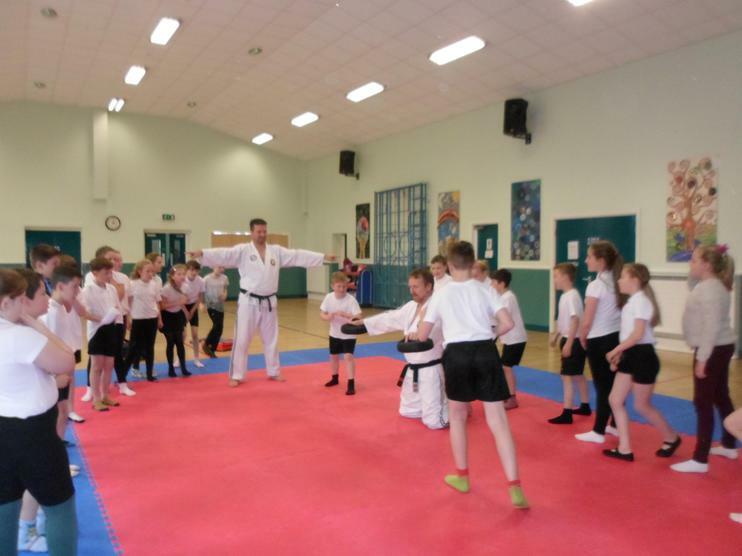 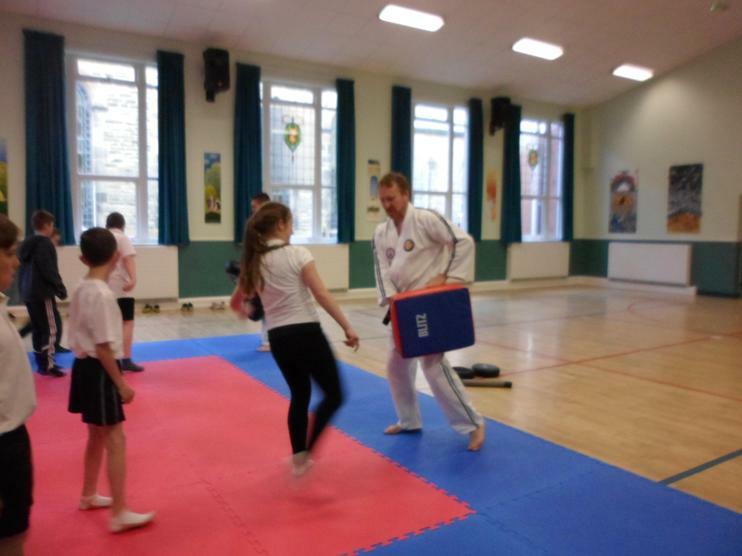 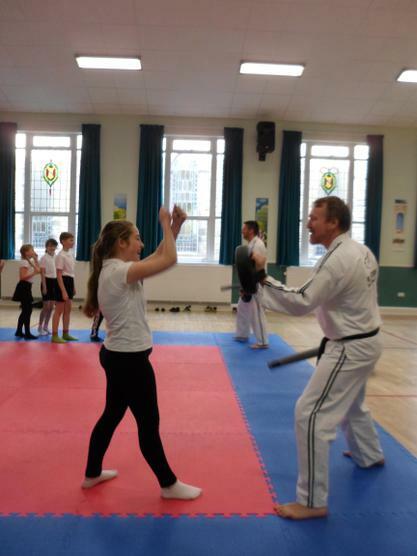 Year 6 enjoyed an excellent session with the Martial Arts instructors who were really skilled, friendly and fun! 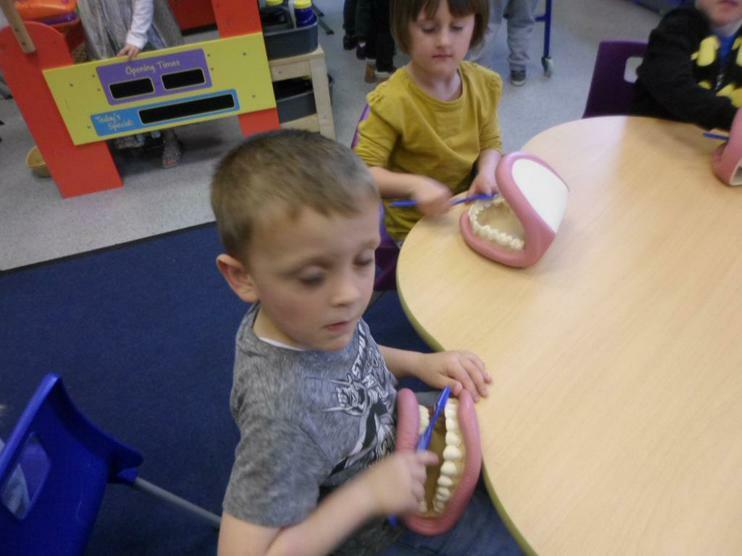 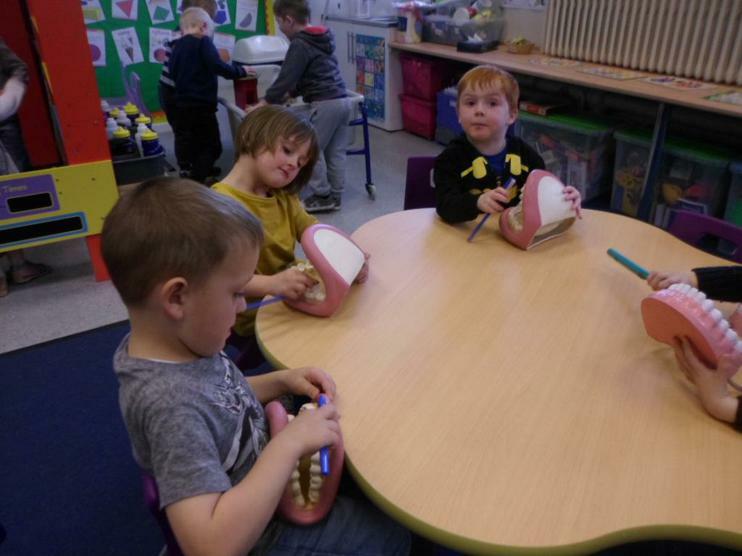 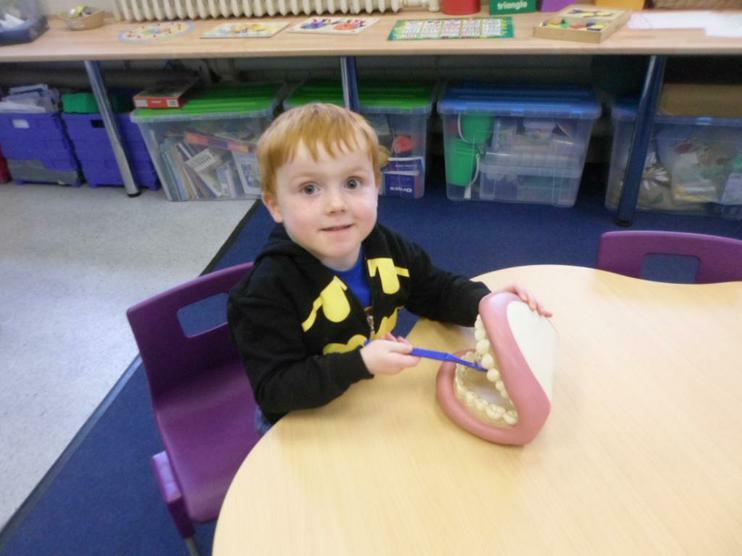 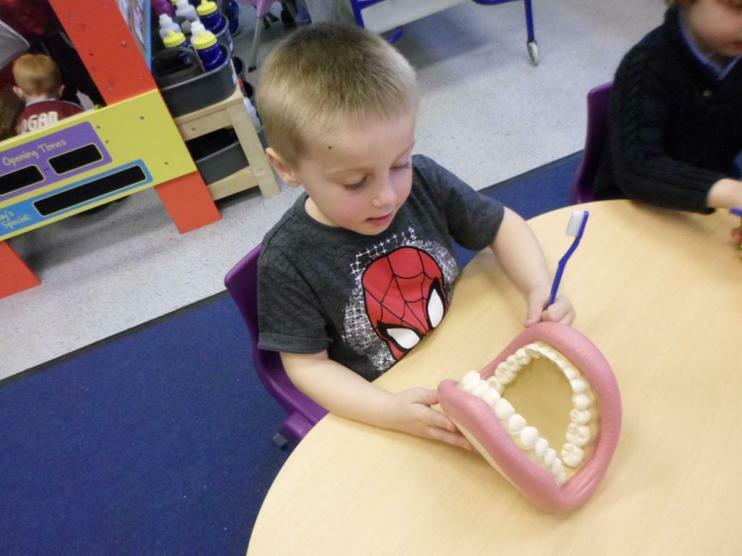 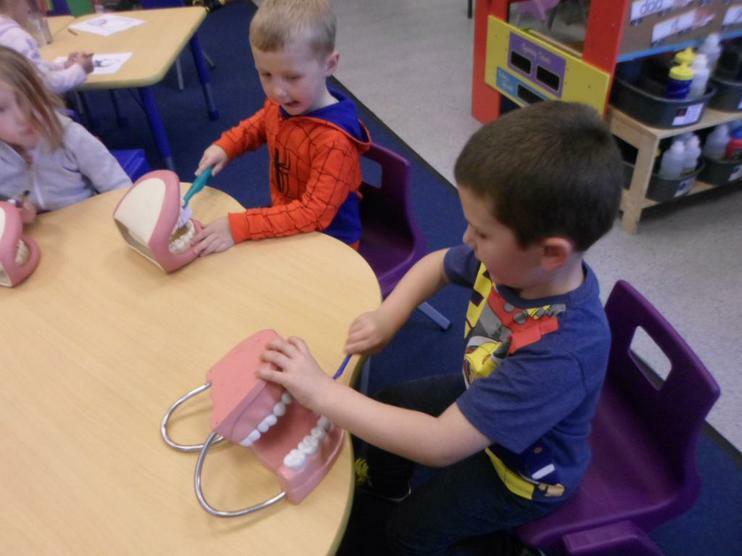 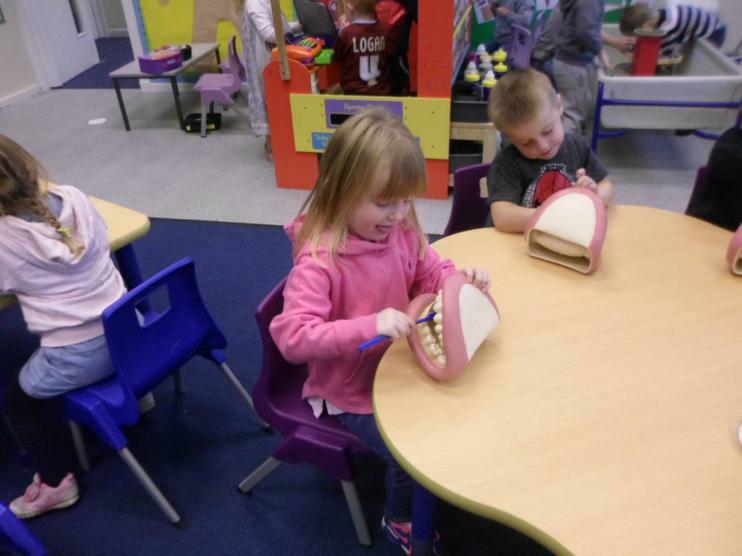 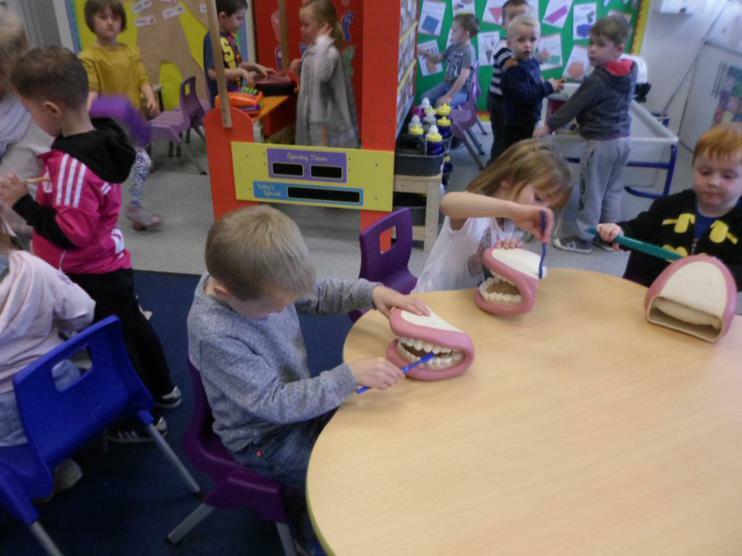 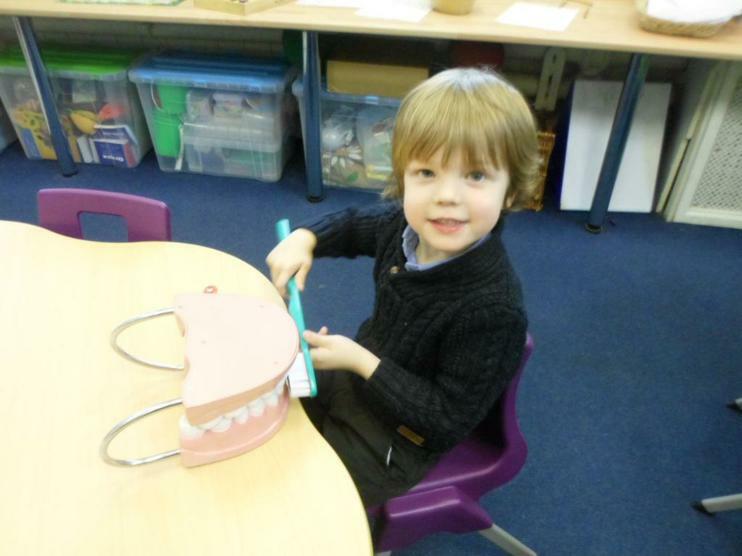 Reception knew that we need to brush our teeth twice a day to keep them healthy. 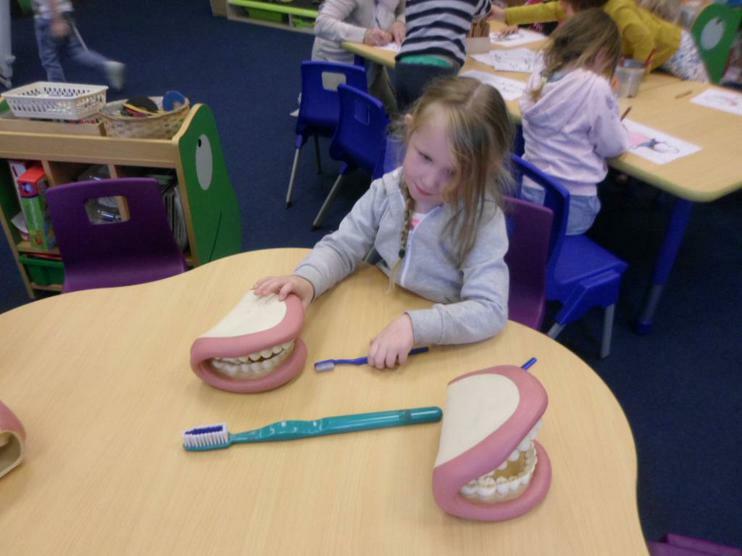 Jessica and Mollie wrote some instructions on How to brush your teeth.